No one saw the closure of Polyvore coming, least of all the 20 million fans who loved the site. It was a shocking thing to happen because so many Polyvore customers lost hours of creative work. And more importantly, they lost contact with real friends that had made of the years. Many of the Polyvore community came from all over the US, but there were some from far away as Europe and Australia. These friends would have never have met in normal circumstances, but through a vibrant and interconnecting community they made friends, real friends. Imagine waking up one day and being disconnected from those who supported you and encouraged your creativity? Imagine not being out to reach out when times were tough? 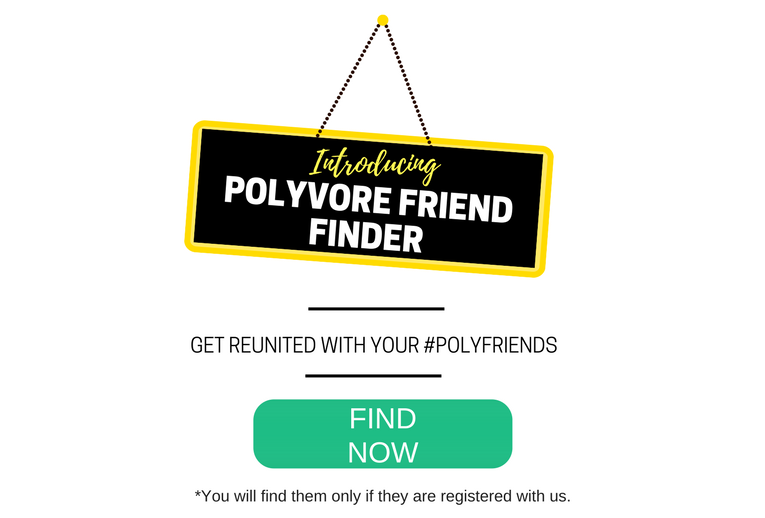 So much so that within days of Polyvore’s closure, Fashmates built a comprehensive software system that allowed Polyvore users to find the people where were previously friends with on Polyvore. It’s easy to use and it’s free! 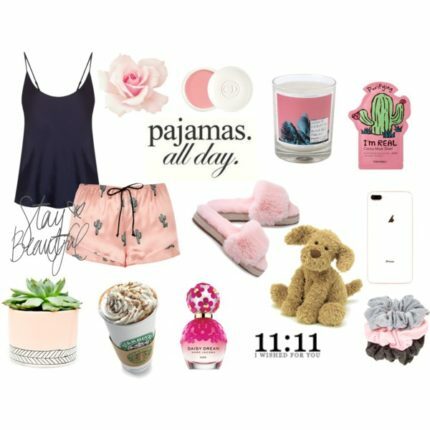 As well, all Polyvore users can upload their sets quickly and begin sharing them. There’s also a competition on Fashmates to celebrate the legacy of all Polyvore creatives. If you are stuck don’t worry. Fashmates also has a live chat line where you can speak to a real person who will talk you through the process.